Prison Break – Season 1-5 (2017) – What's New on Netflix Canada Today! 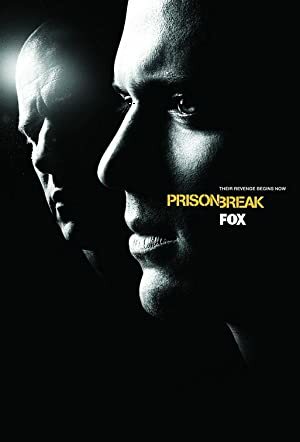 Due to a political conspiracy, an innocent man is sent to death row and his only hope is his brother, who makes it his mission to deliberately get himself sent to the same prison in order to break the both of them out, from the inside. An innocent man is framed for the homicide of the Vice President’s brother and scheduled to be executed at a super-max penitentiary, thus it’s up to his younger brother to save him with his genius scheme: install himself in the same prison by holding up a bank and, as the final month ticks away, launch the escape plan step-by-step to break the both of them out, with his full-body tattoo acting as his guide; a tattoo which hides the layout of the prison facility and necessary clues vital to the escape.